Download our FREE Homeowner Inspection Guide! A Pasadena area homeowner planned on remodeling his childhood home. The home was built in the mid-50s and, unfortunately, the soil under the foundation had eroded throughout the years. 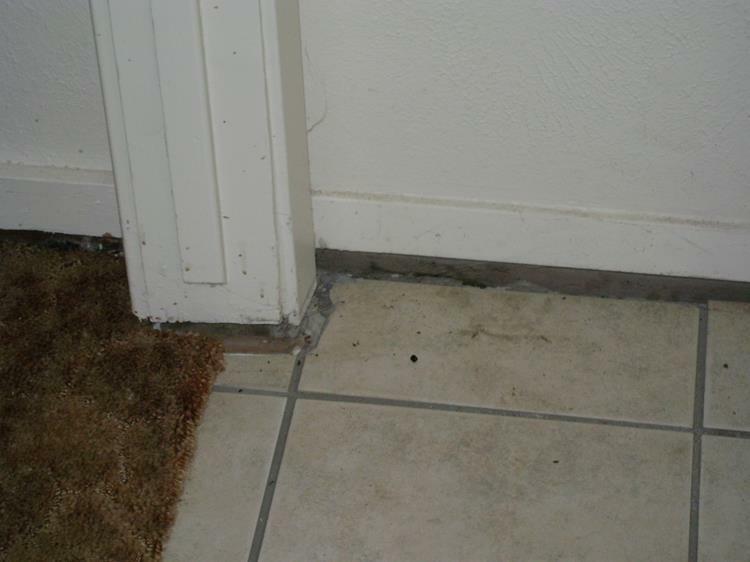 The center of the home had sunken more than two inches, but a noticeable separation between the floor and the wall caused the homeowner to call URETEK ICR Gulf Coast. Using The Uretek Method, a patented geopolymer, URETEK was able to stabilize the soil underneath and lift the foundation so that the gap between the floor and wall closed. By providing a solid, stable, and level foundation, URETEK was able to help the homeowner begin their remodel. 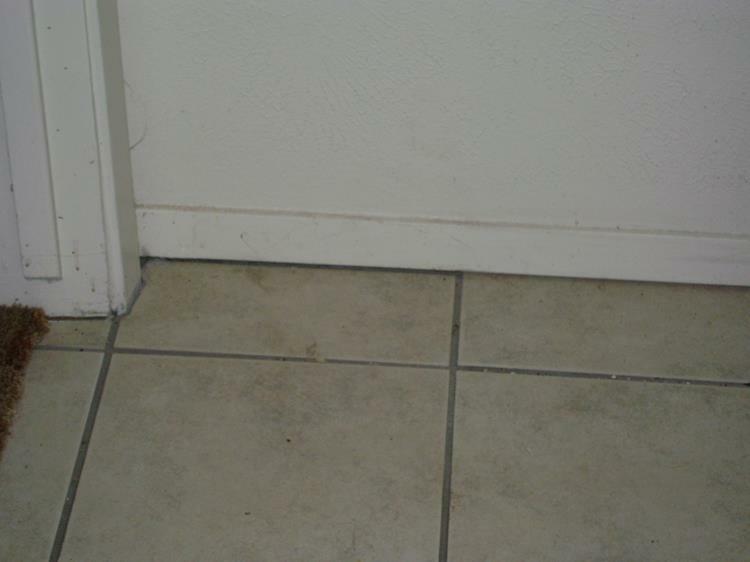 URETEK ICR Gulf Coast offers foundation repair services in Pasadena, TX and all around the Houston area. Our geopolymer is incredibly versatile because of its hydrophobic, closed-cell nature. So when we received a call from a Pasadena resident with foundation problems, we knew we could help! Houston's top foundation repair company and a 5-time winner of the BBB Distinguished service award! Don't trust your foundation to just anyone. Expect Expertise that won't break your bank! What is Polyurethane Foam Jacking? After you submit this form, one of our professionals will be in touch with you within 24 hours. Upon submission, one of our professionals will contact you within 24 hours. © Copyright 2002 - | A Brand of Uretek Gulfcoast | All Rights Reserved | Powered by Aculign LLC.